Panoramic Ocean View lot with city water available. 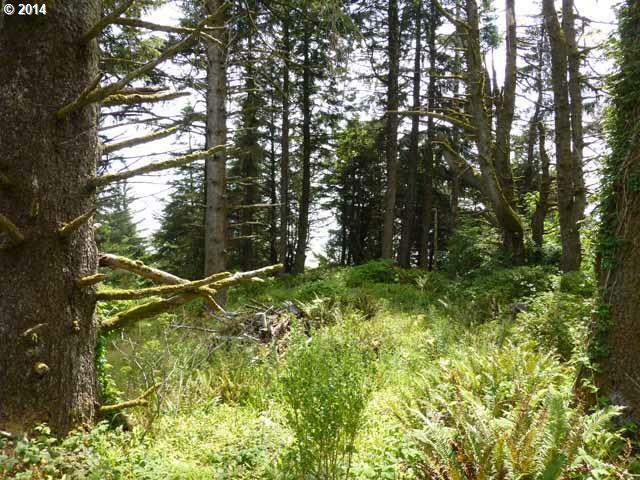 Could be used for a single family home, vacation rental or duplex Almost 4 acres with gorgeous trees and a whitewater ocean view. This parcel is priced to move and offers a great opportunity to whomever purchases it!